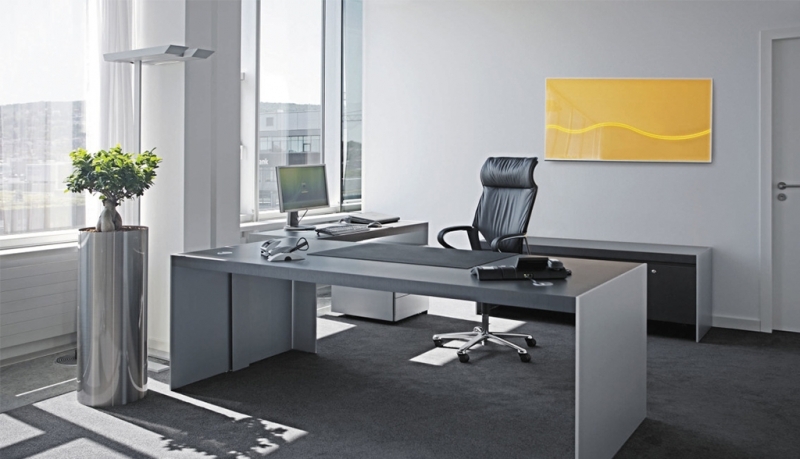 There’s More to a Clean and Tidy Office Desk Than What You Know | Courtesy Building Services Inc.
A tidy and clean workspace boosts morale and increases the productivity of employees. This is the reason why it should be your top priority to always get rid of the mess in the office before they get worse. Office desks are the number one host for bacteria to thrive and grow so sticking with a stringent cleaning schedule is a must to ensure that your employees will stay healthy and positive in the workplace. 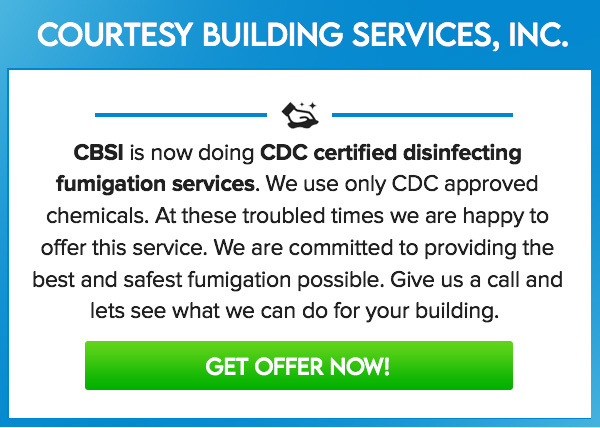 As your complete commercial cleaning service, Courtesy Building Services Inc knows the true value of professional janitorial Dallas that will attend to your office regularly. Below are some of the leading benefits you can enjoy when you maintain the cleanliness and tidiness of desks and the office as a whole. Improved Efficiency It has been proven that a disorderly workspace can have a negative effect on employee productivity. This can then create an off-putting environment to work in, particularly when you have a very messy desk where you can no longer find items just when you need them the most. Keeping a tidy and orderly desk will ensure that you can get your hands on documents exactly when and as you need them. This saves you valuable time during the day so you can completely focus on your job. Better Health Since there are a lot of workers who eat in front of their computers, add in the number of hours that office workers spend at their desks, an average office desk hosts more bacteria compared to a public toilet seat! Wipe desks down and make sure that frequently used items like the mouse and keyboard where bacteria thrive are sanitized on a regular basis. This is essential to prevent the spread of germs and illness to other occupants of the building. Minimizes Stress Level Improving the hygiene of your desk can reduce stress levels in your workplace. Cluttered desk could make focusing on the projects distracting and hard, which can raise your stress level throughout the day. Taking a quick five minutes to restore order and make space for cleaners for sanitizing your desk can improve your attitude and working life dramatically. Make Better First Impressions If your office gets visits from your clients, making a good first impression is essential to building positive relationships. Untidy and cluttered desks can damage the feel and look of your workplace, which may leave clients with impressions that you might be disorganized. Enforcing a clean desk policy is a good way to ensure guests to your building would have great first impressions of your company and its workers. Improved Security in Your Office If your employees leave their desks with documents, they’re leaving potential confidential information out for everybody to see. Adopting clean desk policy as well as encouraging employees to keep the desk tidy and put papers away at the end of the day will boost your business security. For professional and quality cleaning service for your domestic or commercial premises, always choose Courtesy Building Services, Inc. It does jobs of all sizes while providing you high standard of care to help you produce results always.